Dr. Anthony Vondra DDS is the dentist and owner of All Care Dental. He attended Xavier University in Cincinnati, Ohio before studying at Creighton School of Dentistry here in Omaha. 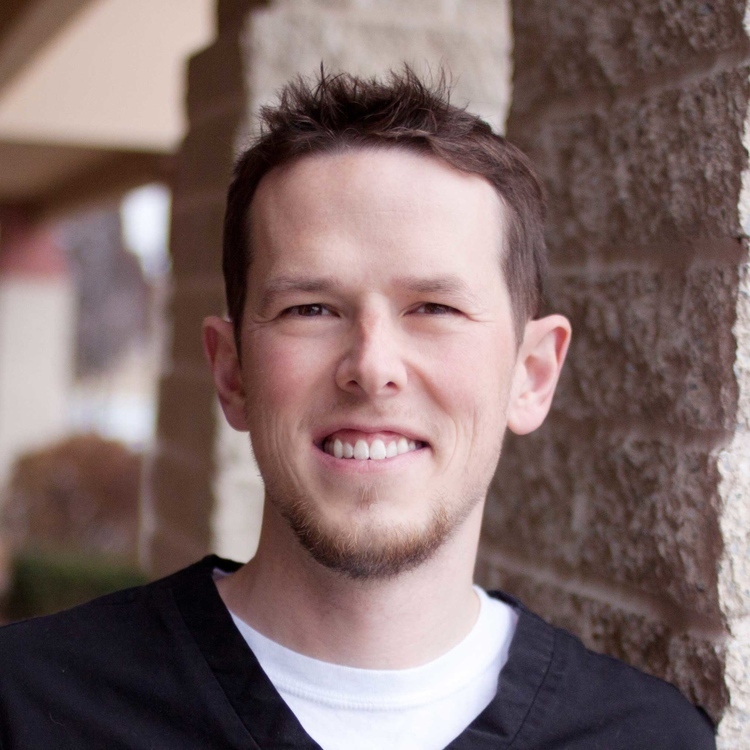 He spent six years practicing dentistry in Dillon, Colorado and is happy to have moved back home to Omaha in 2011. Dr. Vondra brings his reputation for excellent comprehensive care and attention to detail. Dr Vondra believes that by continuing his education and staying on top of the newest technologies available, he can provide quality dental treatment. In his free time, Dr. Vondra can be found enjoying the outdoors with his wife, Heidi, daughters, Cora and Brynn and their son, Caleb.